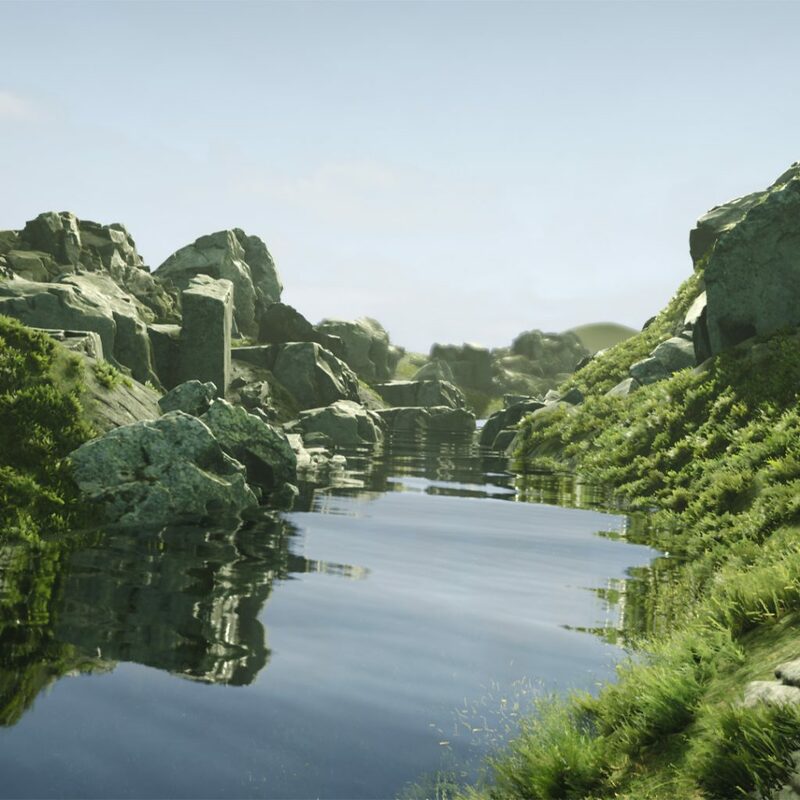 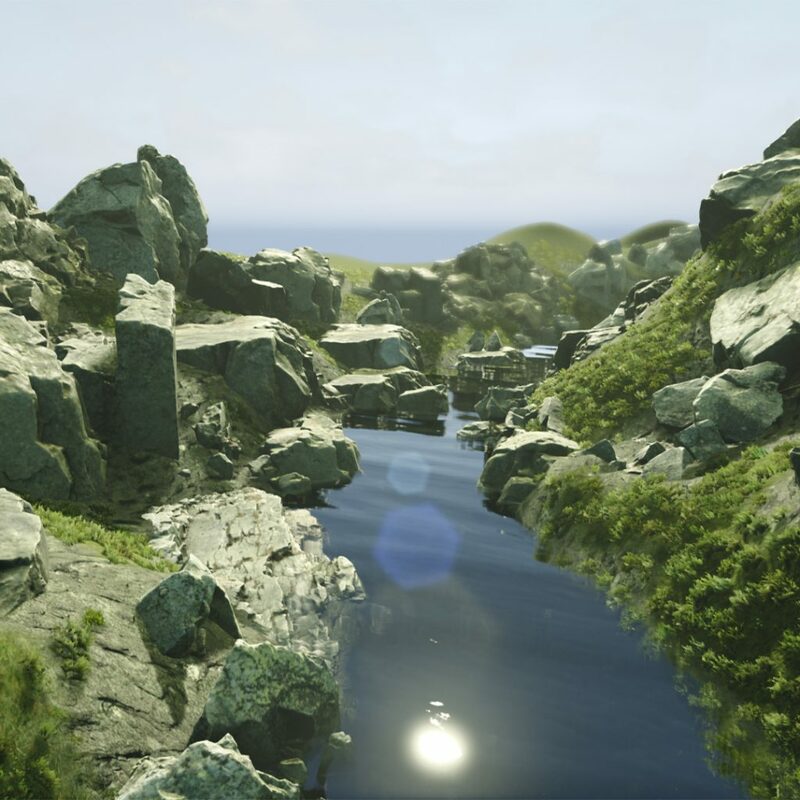 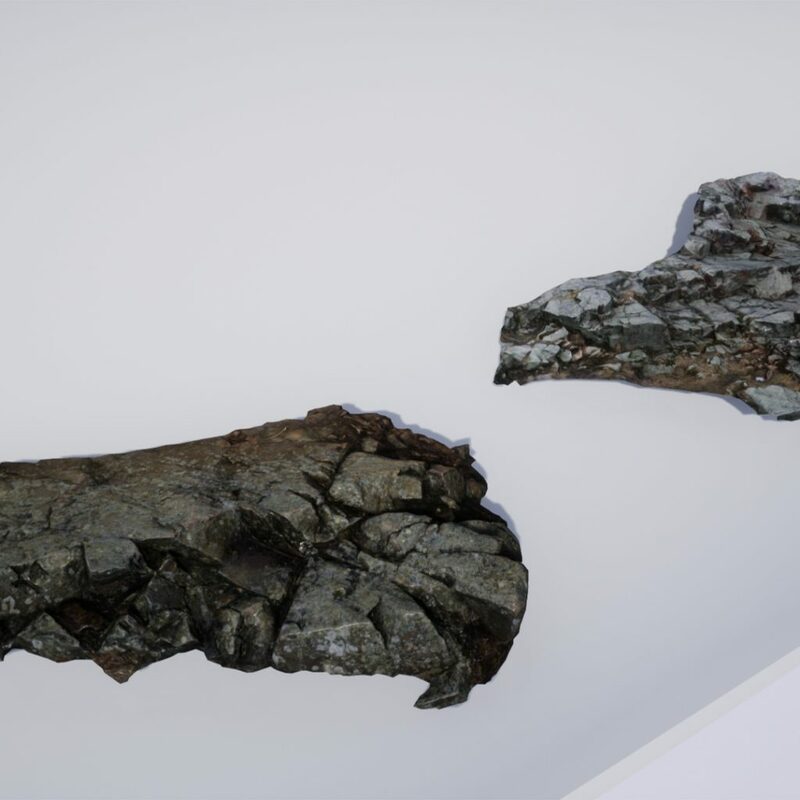 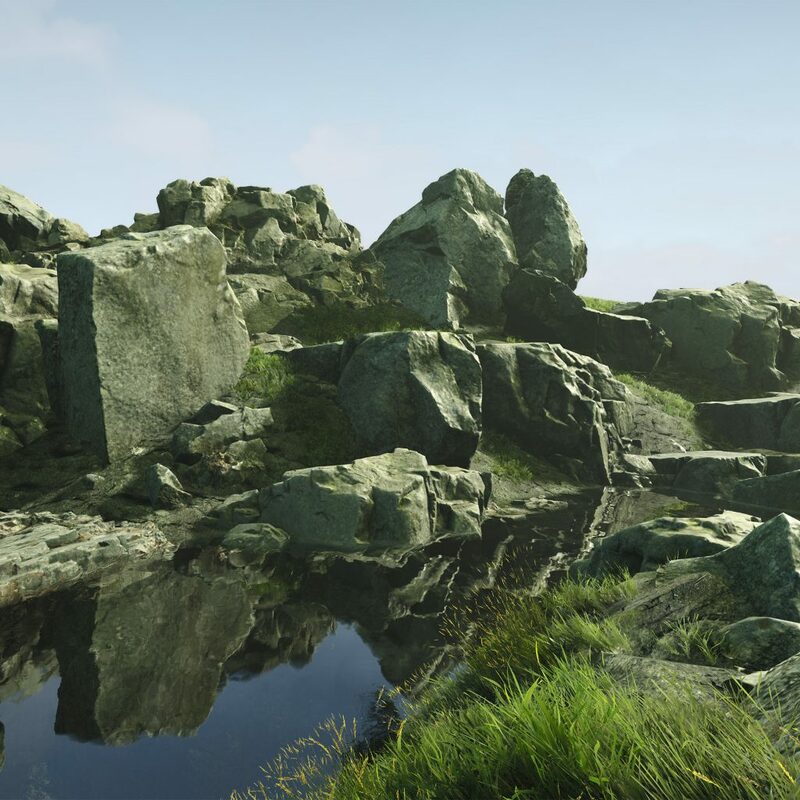 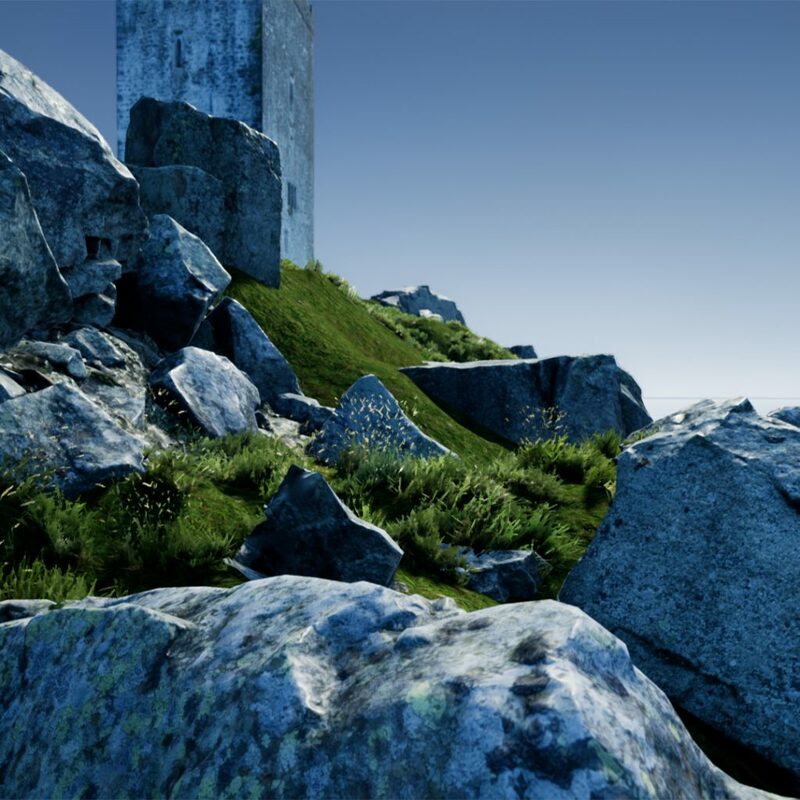 “Rocks of Ireland Vol.1”, our latest addition to the UE4 Marketplace, brings to you rock formations and boulders that geologically resemble those found along some Irish coast lines, but can as well be found in the uplands of Scotland and all across Western Europe. 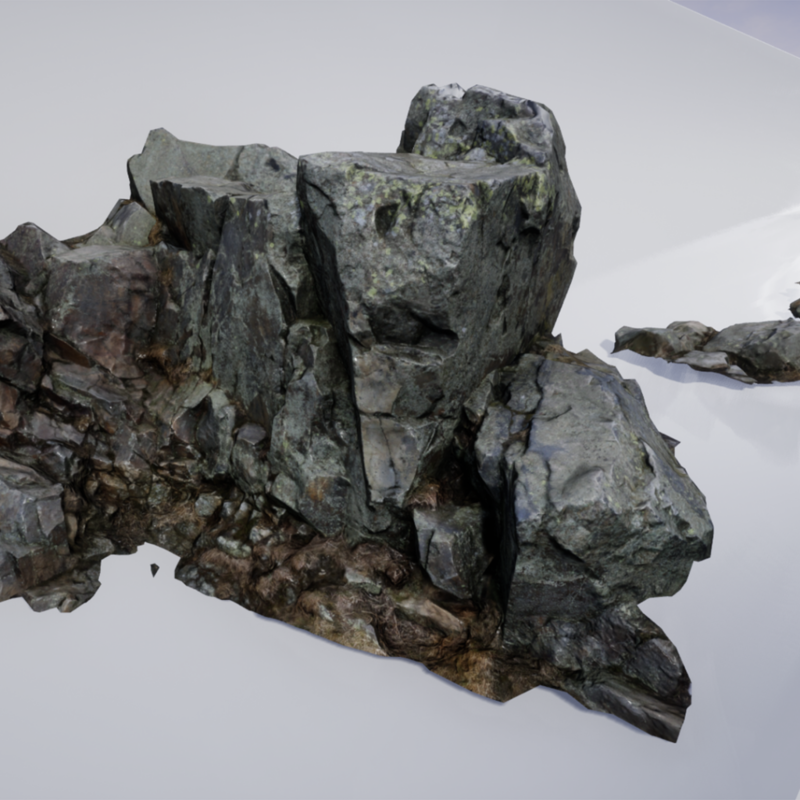 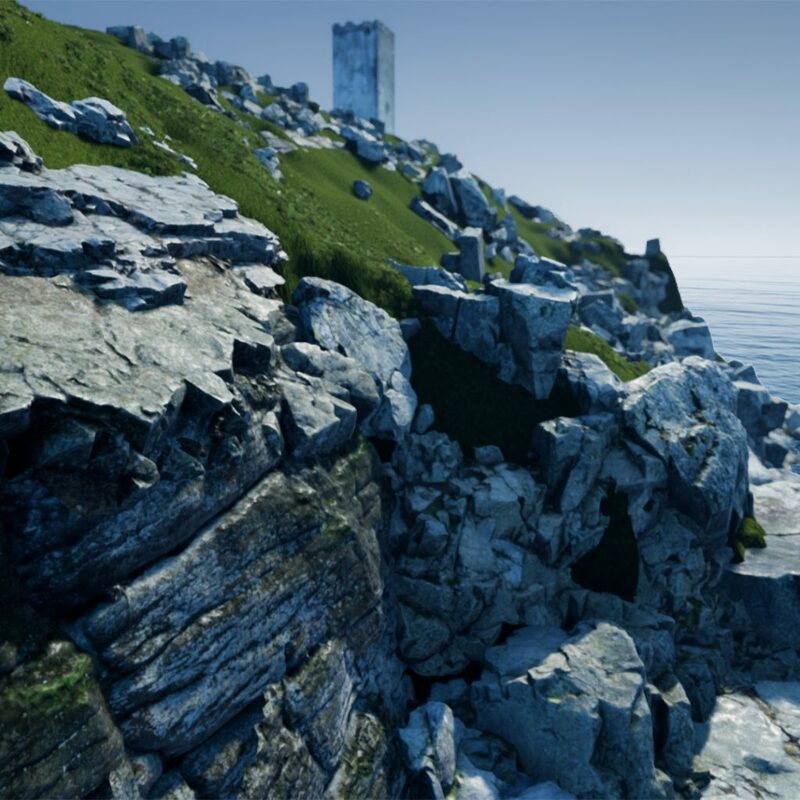 Along with 18 3D-scanned, HQ-Rock-Meshes with full LOD sets and high resolution textures, we have composed this set in a way that will give you valuable know-how: our own, realistic custom wind shader, and a sophisticated terrain blend shader. 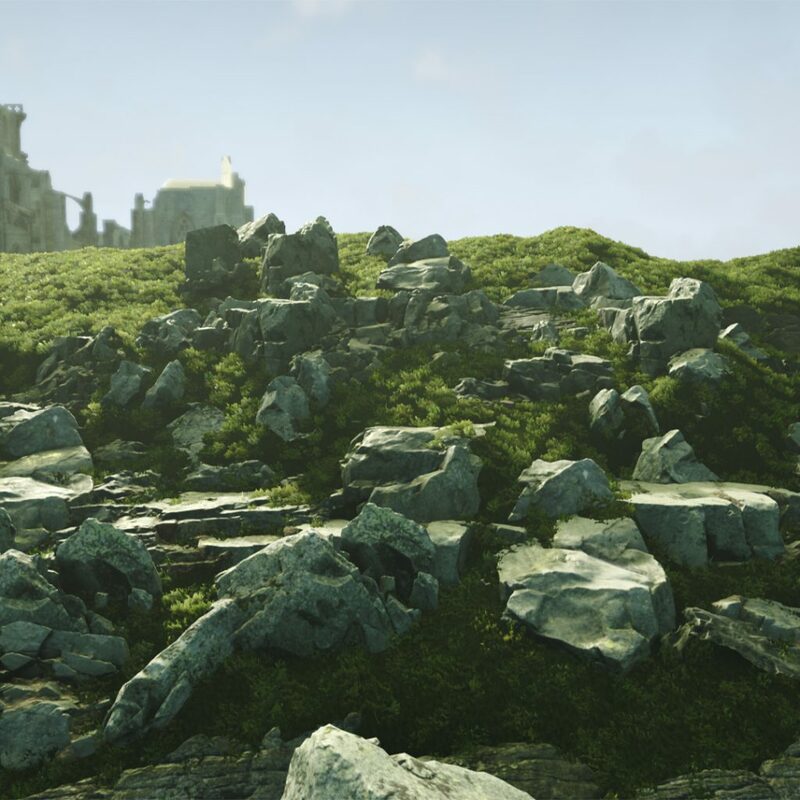 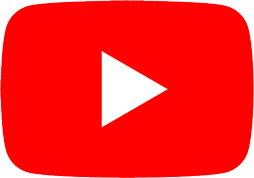 On top of that, we will include 7 grass meshes, a large tree model (with wind vertex painting), a bush model and four fieldstone/boulder models, along with a 4-Layer-Landscape Material. 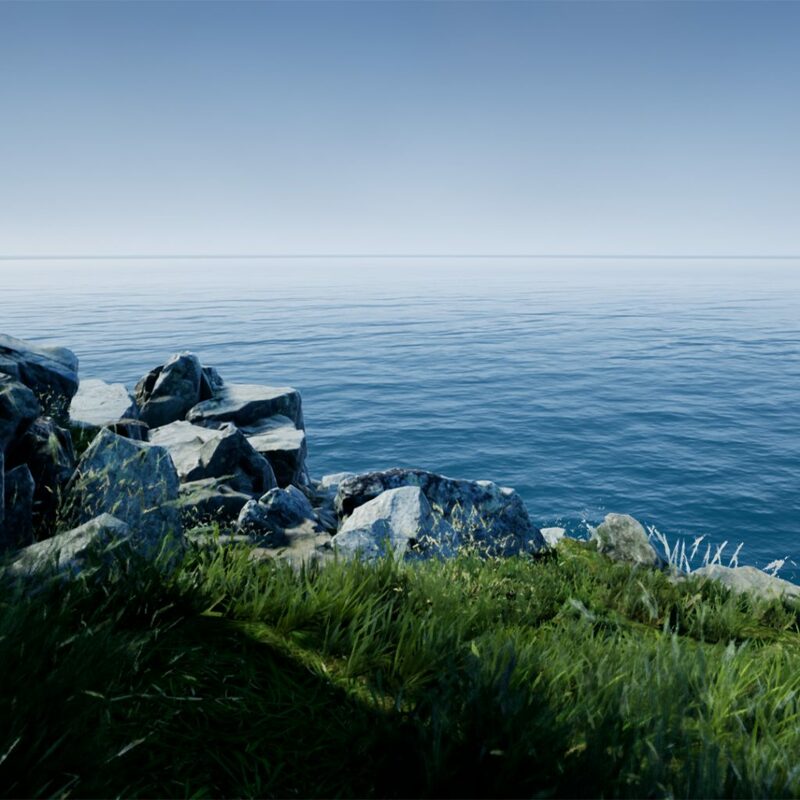 The ocean, animals, walls and fences from the example video are not included, and neither are the monastery and manor buildings (which, however, might make it to the marketplace one day). 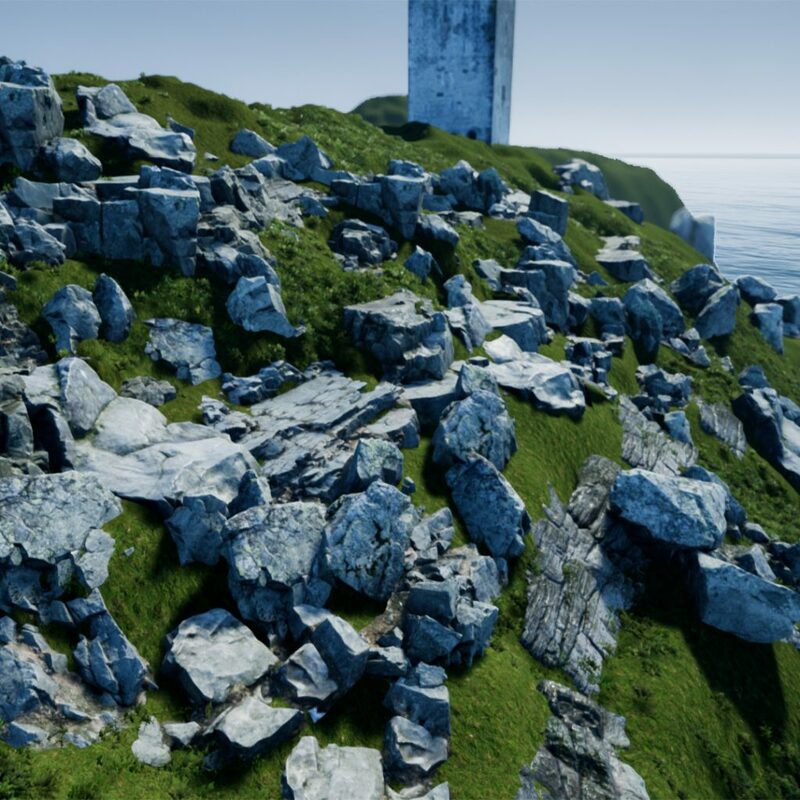 HD-quality, high-res textures including normal-, diffuse- and roughness maps. 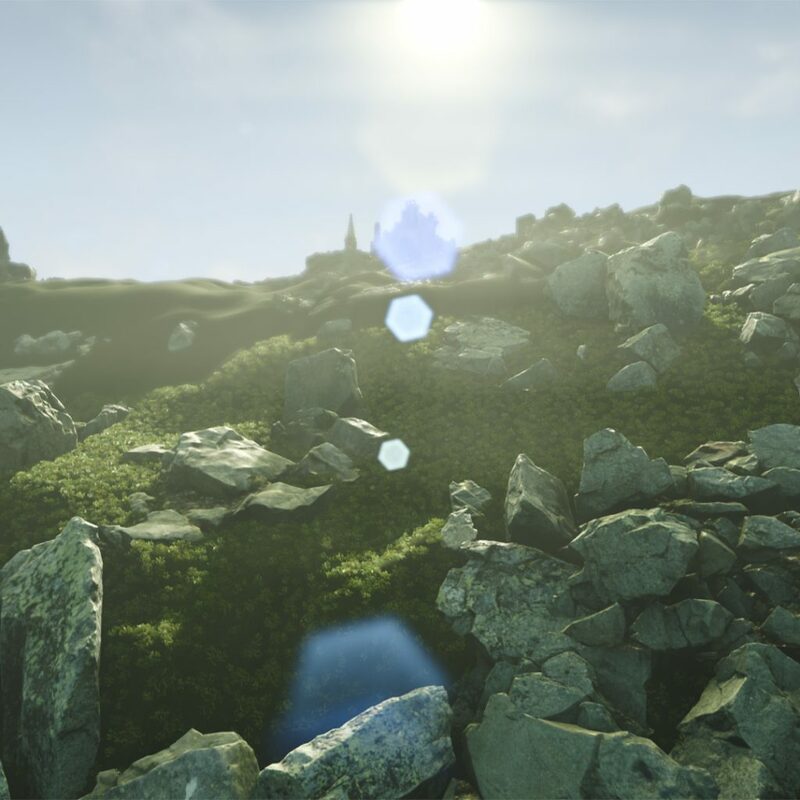 Additional Landscape Material and Mesh Blend function to facilitate blending. 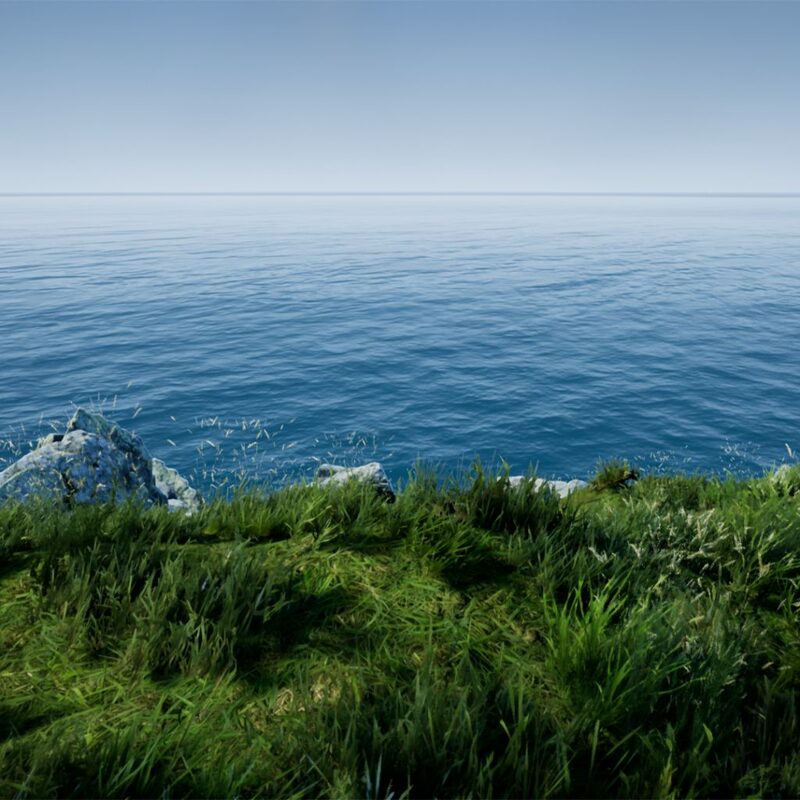 1 Landscape Material with 4 weight-blended layers (“Grass 1” for painting grass with spawning grass meshes). 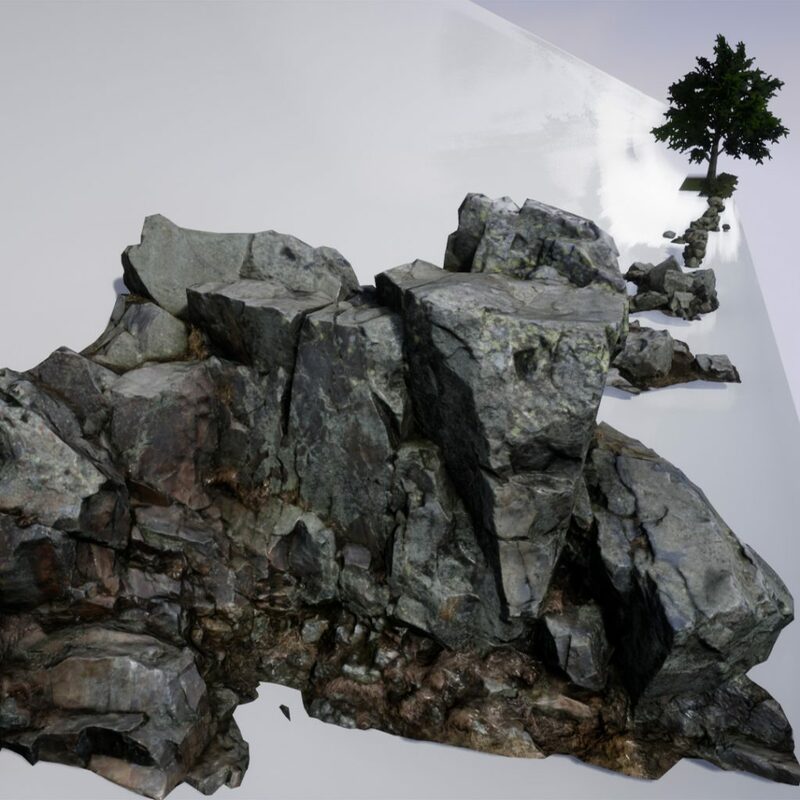 Collision: Full LOD-Collision for Rock Meshes, not-solid for foliage, none for tree, bush models. 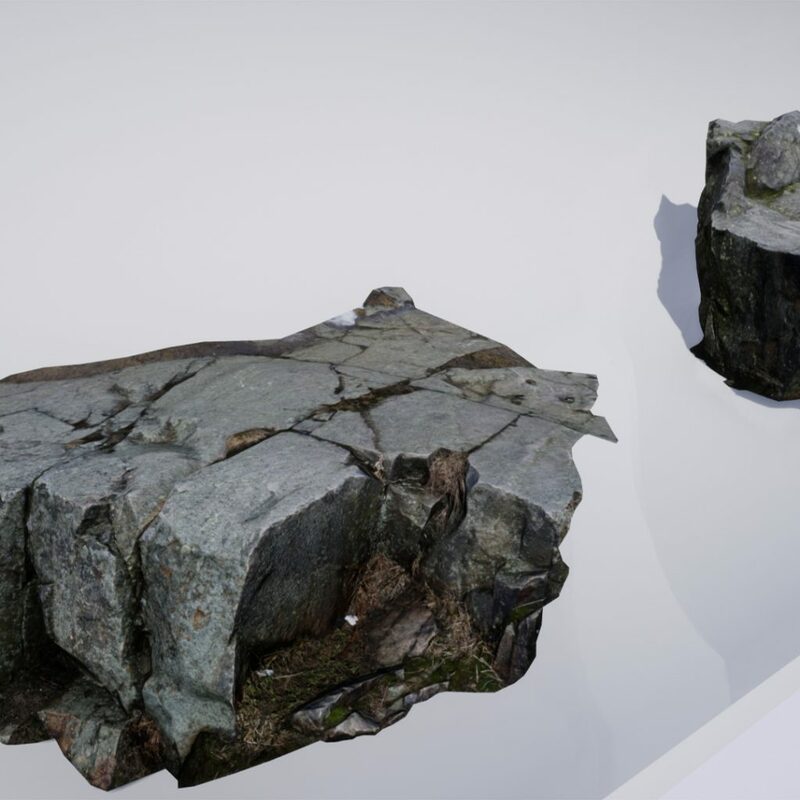 Vertex Count: Between 1.5k and 7.3k for Rock Meshes, between 80 and 260 Triangles for grass meshes, “Field Grass” 900 Triangles, less than 4.5k for other meshes. 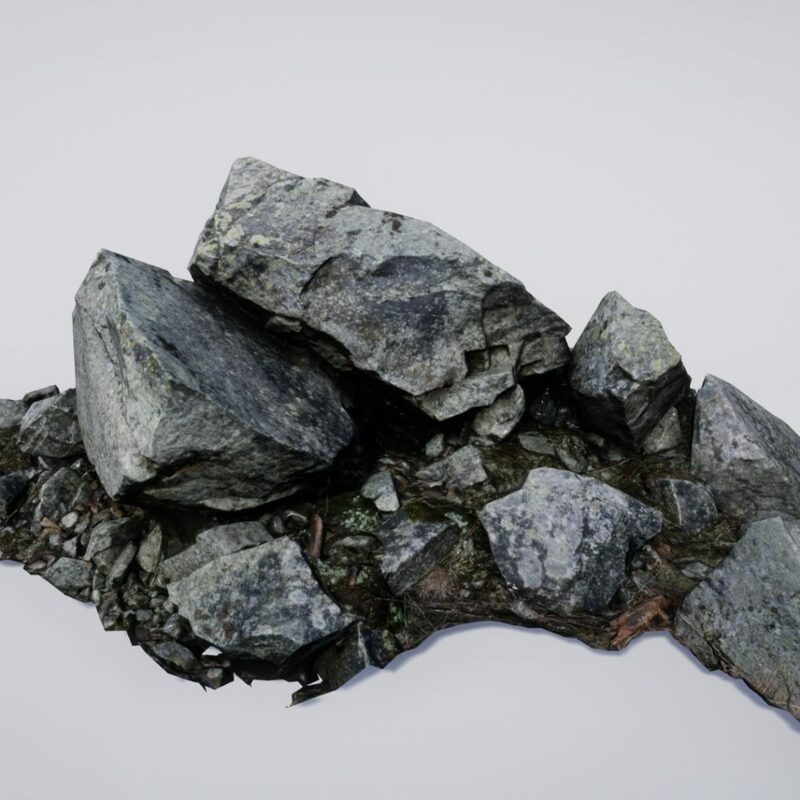 LODs: 1-3 for most Rock Meshes. 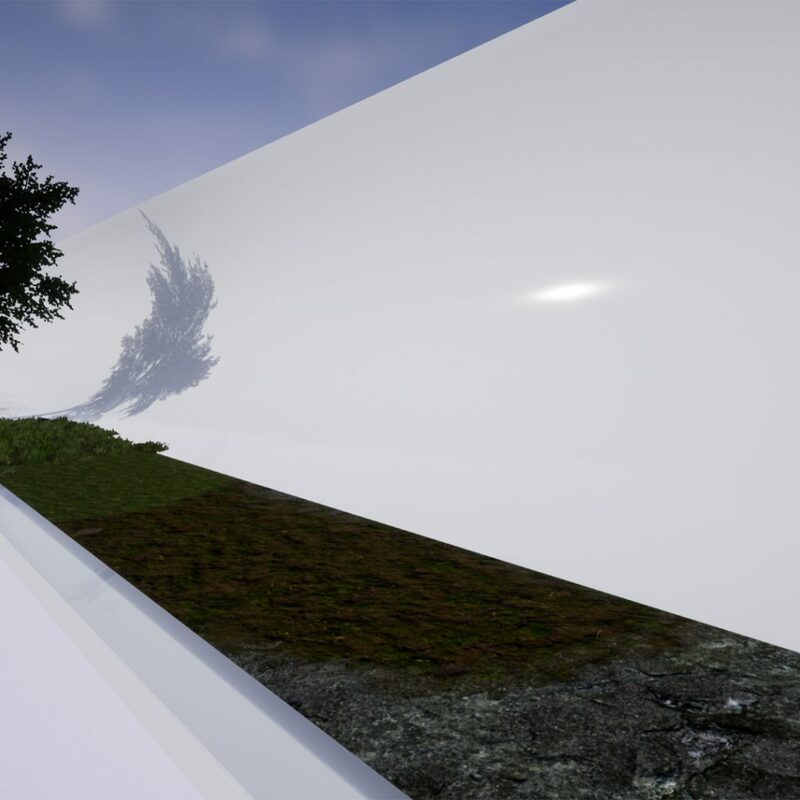 Supported Target Build Platforms: Windows / PC, VR depending on performance requirements. 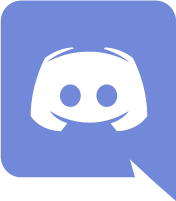  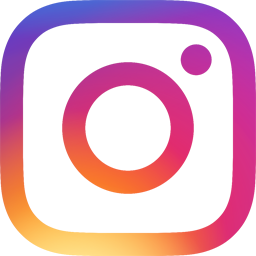 Important/Additional Notes: If you have been following our other packs on UE4 Marketplace, you will find that we gladly update and polish our content depending on the feedback we get.